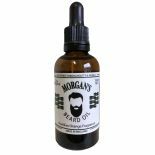 Infused with 100% natural blend of oils to the exclusive formula, Morgan’s Brazilian Orange Beard Oil helps to soften and nourish the hair and skin beneath. 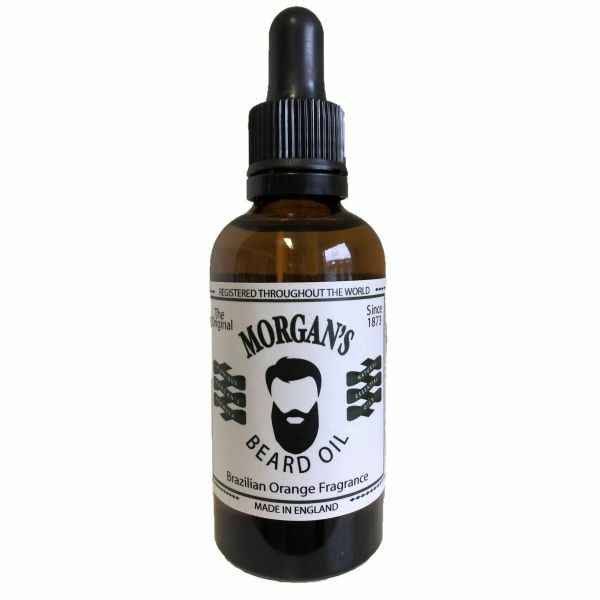 The unique formulation contains essential oils and a Brazilian Orange fragrance to hydrate the skin and strengthen hair follicles, to promote a healthy beard that will grow faster, thicker and stronger. 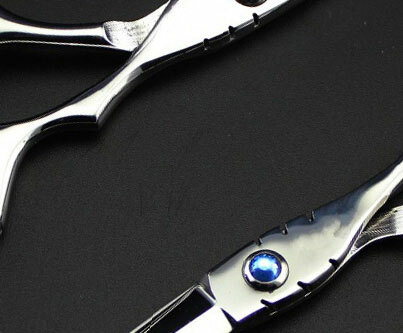 Apply daily for a soft, smooth and well-groomed beard with a tropical citrus aroma.